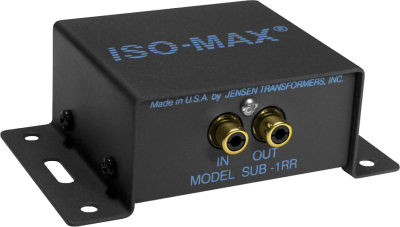 The Iso•Max SUB-1RR is a single channel low-frequency isolator designed especially for use with sub-woofers to eliminate hum and buzz caused by ground loops. Inside, a specially designed Jensen audio transformer with extended sub sonic response delivers powerful and articulated bass for maximum impact. 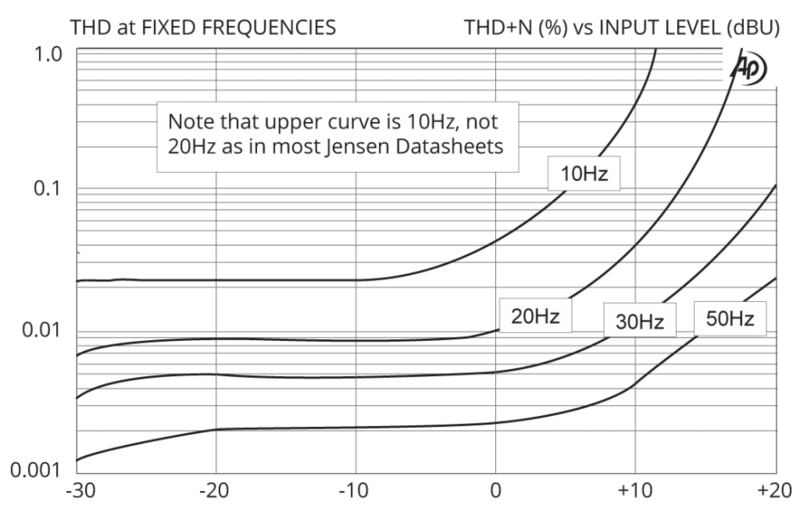 Even when being subjected to extremes, the SUB-1RR is able to gracefully handle low frequencies down to 20 Hz with less than 0.01% distortion and less than 1° of phase shift. 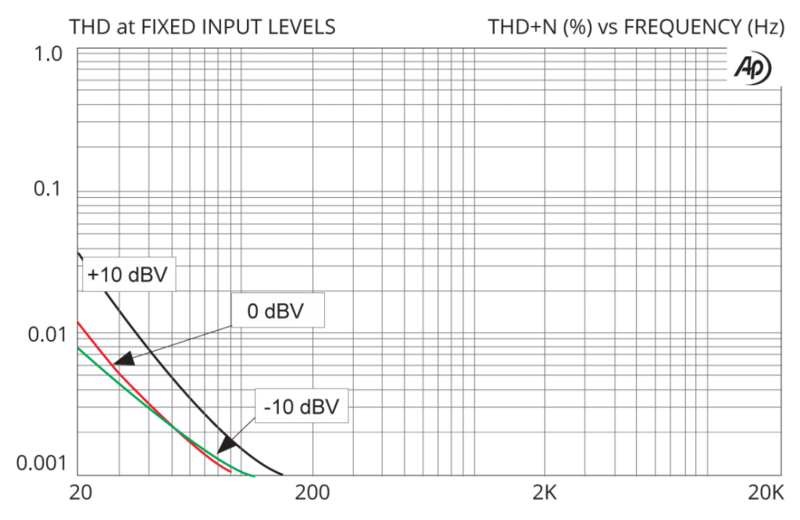 And with better than 100 dB of common mode noise rejection, it solves the most difficult installation problems so that you can enjoy the full performance of your audio system without noise. Housed in a heavy duty steel enclosure, the SUB-1RR is equipped with a ‘screw down flange’ for easy mounting inside an equipment rack, under a shelf or directly on the sub woofer. Gold plated RCA connecters ensure optimal signal transfer and will not corrode over time. The passive design does not require any power. You merely plug in and it goes to work without artifact or signal degradation. 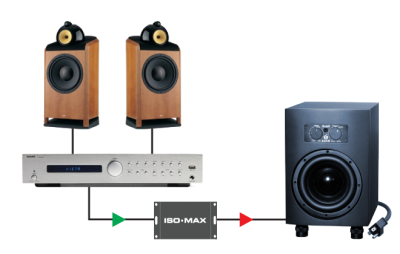 These combined features make the Iso•Max SUB-1RR ideal for home theater, studio and car audio installations. 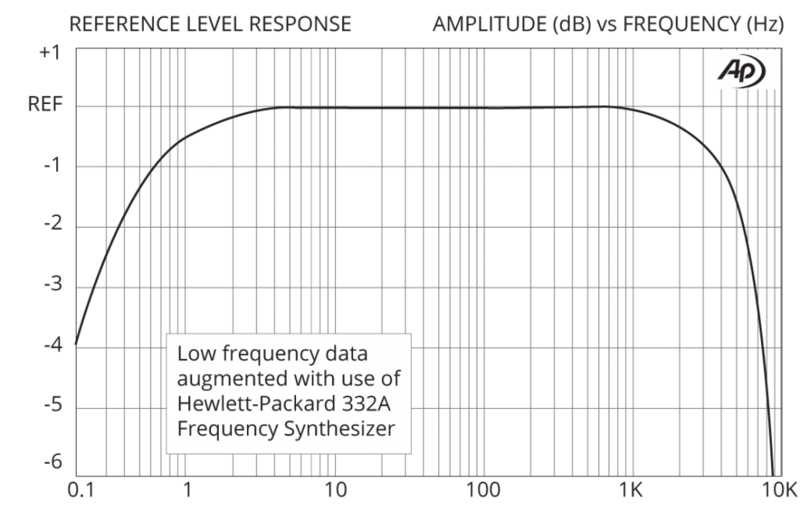 Connect the SUB-1RR right before your active sub-woofer to eliminate hum and buzz problems in your hi-fi, audiophile or home theater system. 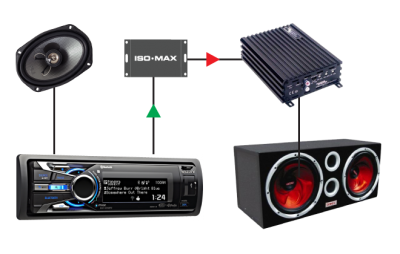 The SUB-1RR isolates your car audio receiver system from your sub amp to eliminate nasty sounding ground loops as it delivers full, accurate bass. 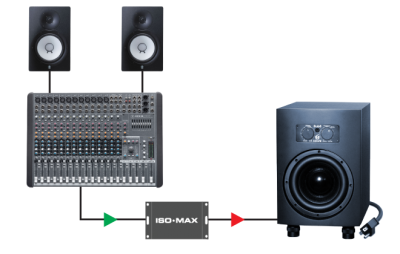 The SUB-1RR is the perfect interface to quiet down your monitoring system when recording. 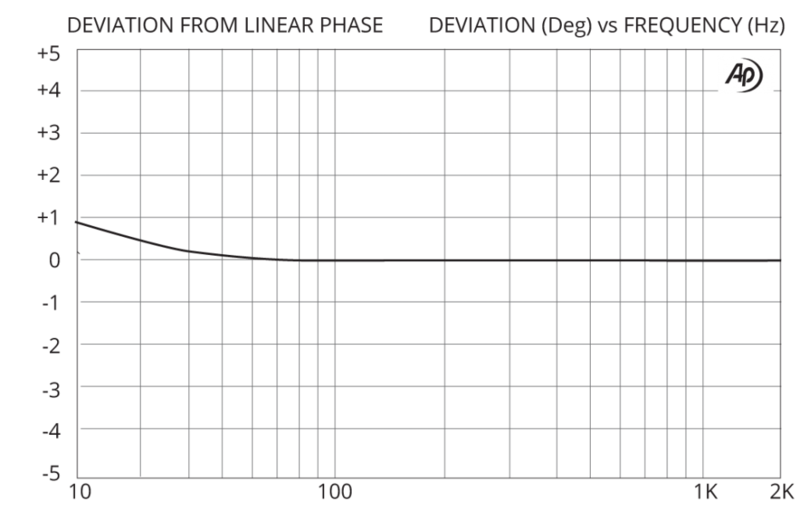 Pristine signal path assures a pure signal flow without artifacts.